Welcome to BC Products Enterprises Inc. 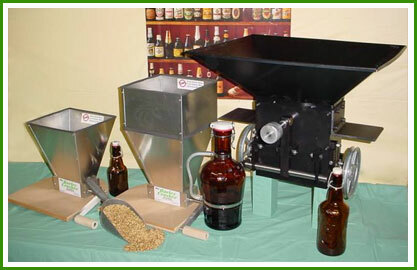 The Barley Crusher line of malt mills are setting the standard for the home brewer, high volume brew shop owner, Brew On Premise establishments and the Microbrew industry. Contact Us ©2019 BC Products, Inc.